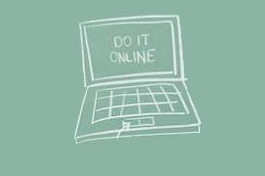 Home » Continuing Ed • Online Real Estate School • Real Estate » Renew your Massachusetts Real Estate License Online! With more than 70,000 real estate agents in Massachusetts, you are not the only agent wondering where and if you can renew your real estate license online. The answer is: YES. Every two years real estate agents, salespersons and brokers must complete 12 hours worth of continuing education courses in order to keep their license active. As required by the Massachusetts Board of Professional Licensure, the required CE curriculum is comprised of many different Massachusetts continuing education course modules. Each module is 2 hours long and counts for 2 credits. Students are required to complete 6 different modules to satisfy the 12-hour requirement. 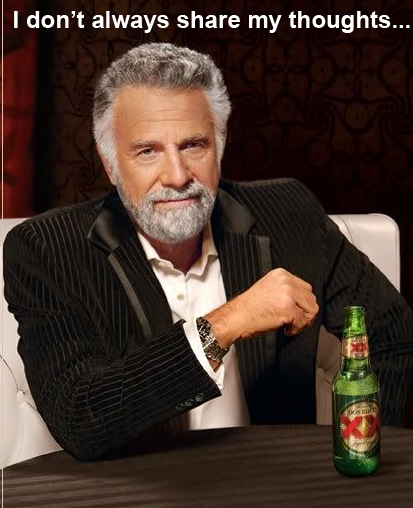 Luckily, these courses do not need to be completed in a formal classroom setting. 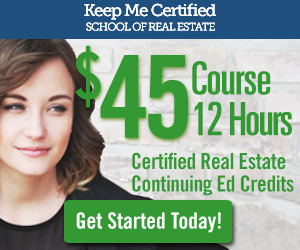 Keep Me Certified School of real estate offers continuing education classes online, so you can complete your 12 hours from any location. In fact, the courses can also be watched on your iPhone or iPad. Keep Me Certified also allows you to start and stop the course at any point, so you can complete your continuing education requirement at your leisure.